During this time of year I turn my attention to themes of spirit. As many of you know my religious faith originates with Catholicism which remains at the core of my beliefs. However, I actively sought and embrace several spiritual beliefs, or perhaps better put ‘spiritual understandings’. One can ‘believe’ – but not ‘understand’. This is often referred to as “faith”. On the other hand — one can understand but not believe. This is called “choice”. So it is with choice and understanding that I formulate principles of faith in my life; and nothing grabs my attention more than the principle of Easter. I say “principle” of Easter to broaden the message and meaning as it relates to spiritual evolution. I would suggest this ‘principle’ of ascension is not tied only to Christians or Catholics. In fact, history suggests Christianity is really the ‘new kid on the block’. 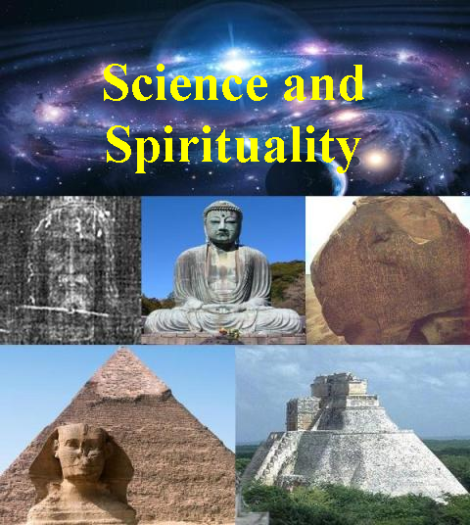 Our ancestors have known of the principle of spiritual evolution for centuries. Some might say it is the foundation of our being. This is where you might hear the popular saying: “we are not human beings seeking a spiritual experience; we are spiritual beings seeking a human experience.” If this is true, then our journey is more about “remembering” rather than “finding”. I believe Jesus was wanting to instill the knowledge and principle of resurrection; the principle of “ascension”. 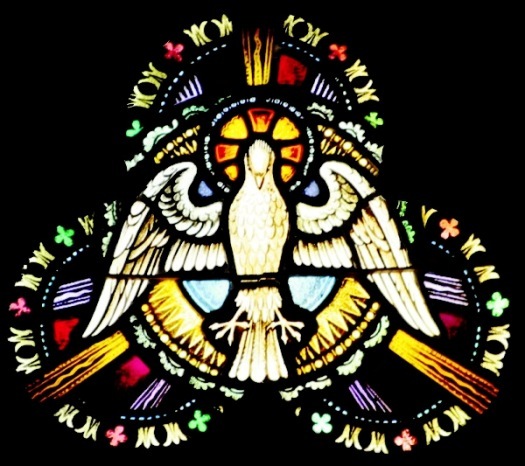 The understanding of what we Catholics know as the “Holy Trinity”. The ‘Trinity’ is made up of the uniting of three. 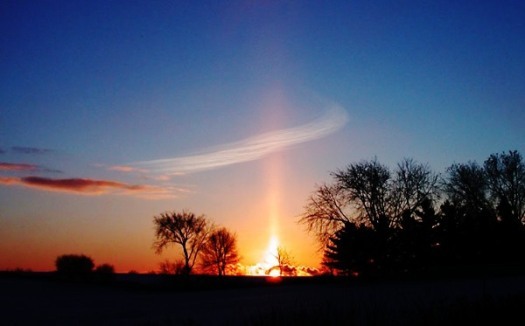 Some describe the ‘ascension’ process as raising our vibration to a higher frequency. This is certainly one area I step beyond the structure of the Catholic Church and venture into several more metaphysical realms. 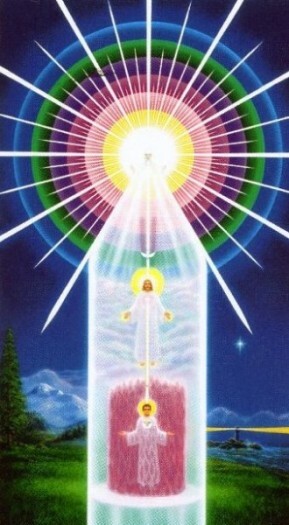 Some believe in the principle of “Christ Consciousness”. This idea would suggest the higher levels of spiritual knowingness is described as the “Christ”. 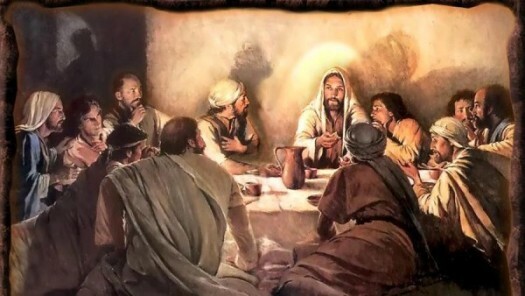 Hence the term Jesus the Christ, which of course is different than Jesus Christ…or is it? he idea of rising into a higher state of being is an exciting premise I so well remember during Easter. Not the punishment, not the sacrifice, but the renewal and ascension back to a place of which we began. A hot, metallic, Earth-sized planet with a density similar to Mercury — situated 339 light years away — has been detected and characterised by a global team of astronomers, including the University of Warwick. Named K2-229b, the planet is almost 20% larger than Earth but has a mass which is over two-and-a-half times greater -and reaches a dayside temperature of over 2000°C (2330 Kelvin). It finds itself very close to its host star (0.012 AU, around a hundredth of the distance between Earth and the Sun), which itself is a medium-sized active K dwarf in the Virgo Constellation. K2-229b orbits this star every fourteen hours. 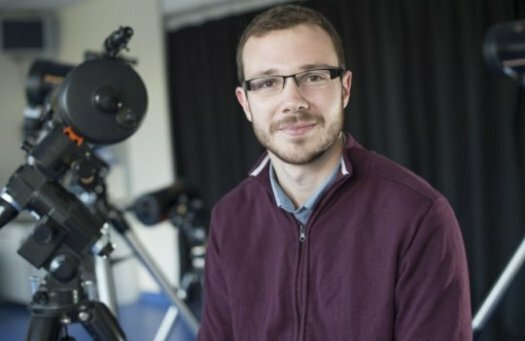 Led overall by researchers at Aix-Marseille Université in France, Dr David Armstrong and colleagues at the University of Warwick’s Astronomy and Astrophysics Group independently detected the planet in the first instance, alongside researchers at the Universidade do Porto. Using the K2 telescope, Dr Armstrong and colleagues employed the Doppler spectroscopy technique — also known as the ‘wobble method’ to discover and characterise this faraway planet. The astronomers knew the planet was there due to dips in the light from its host star as it orbited, periodically blocking starlight. They then calculated the size, position and mass of K2-229b by measuring the radial velocity of the star, and finding out how much the starlight ‘wobbles’ during orbit, due to the gravitational tug from the planet, which changes depending on the planet’s size. Dr David Armstrong from the University of Warwick’s Astronomy and Astrophysics Group, commented: “Mercury stands out from the other Solar System terrestrial planets, showing a very high fraction of iron and implying it formed in a different way. We were surprised to see an exoplanet with the same high density, showing that Mercury-like planets are perhaps not as rare as we thought. The dense, metallic nature of K2-229b has numerous potential origins, and one hypothesis is that its atmosphere might have been eroded by intense stellar wind and flares, as the planet is so close to its star. Another possibility is that K2-229b was formed after a huge impact between two giant astronomical bodies in space billions of years ago — much like the theory that the Moon was formed after Earth collided with a body the size of Mars. Discovering details about far-flung planets across the universe gives us more clues as to how planets in our own solar system formed. As K2-229b is similar to Mercury, knowing more about the former can potentially reveal more about the latter. The study, “An Earth-sized exoplanet with a Mercury-like composition,” is published in Nature Astronomy. The research was led by Aix-Marseille Université in France. The UK research was funded by the Science and Technology Facilities Council. According to researchers at Aalto University, Finland, large-scale weather cycles, such as the one related to the El Niño phenomenon, affect two-thirds of the world’s cropland. 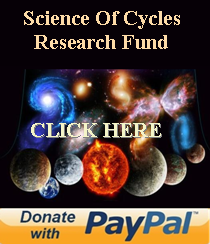 In these so called climate oscillations, air pressure, sea level temperature or other similar factors fluctuate regularly in areas far apart in a way that causes rain and temperature patterns to shift significantly. ‘During recent years, researchers’ ability to predict these oscillations has improved significantly. With this research, we highlight the potential of utilizing this improved forecasting skill in agricultural planning. This could improve the resilience of agriculture to climate related shocks, which can improve food security in many areas across the globe’, says Matias Heino, a doctoral candidate at Aalto University. The study, published in Nature Communications, is the first global study which examines the impacts of the El Niño-Southern Oscillation as well as the similar North Atlantic Oscillation, and the Indian Ocean Dipole, on global food crop production. These climate oscillations can be divided into different episodes depending on their phase. It is already known that El Niño and its opposite phase, La Niña, have a clear effect on corn, soy, rice, and wheat yields in many areas across South Asia, Latin America and southern Africa. ‘Our study showed that the North Atlantic Oscillation, NAO, significantly affects crop production in many parts of Europe, but also in North Africa and the Middle East’, says assistant professor Matti Kummu from Aalto University. The North Atlantic Oscillation describes the relationship between the Icelandic low pressure and the Azores high pressure areas. When the air pressure in Iceland is significantly lower than in the Azores, stronger winds increase the transport of warm, moist air from the Atlantic to Europe. During the other phase of the North Atlantic Oscillation, when the air pressure difference is smaller, less than average amounts of mild air flow to Europe. It makes the winters colder and less rainy. When the Atlantic air pressure difference has been high, the productivity of crops in Europe have reduced by 2 per cent compared to the average. The effect has been particularly strong in places like Spain and the Balkans, where the decrease in productivity has been as much as 10 per cent. Crop productivity reductions, by up to 6 per cent, were also observed in North Africa and the Middle East. During the other phase of NAO, when the air pressure difference is weaker, the same areas have shown positive changes, in crop productivity. In the Indian Ocean Dipole, the surface water temperature of the Indian ocean fluctuates regularly in the ocean’s eastern and western parts: When the surface water is warmer in the Western Indian Ocean, the temperatures in the Eastern Indian Ocean tend to be lower, and vice versa. The IOD phenomenon affects food crop production particularly in Australia, where the crop productivity may, depending IOD’s phase, be up to 8 per cent smaller or 6 per cent larger compared to the average. This study has been conducted in collaboration with researchers from Columbia University, Vrije Universiteit Amsterdam, Potsdam Institute for Climate Impact Research (PIK), and University of Bonn. 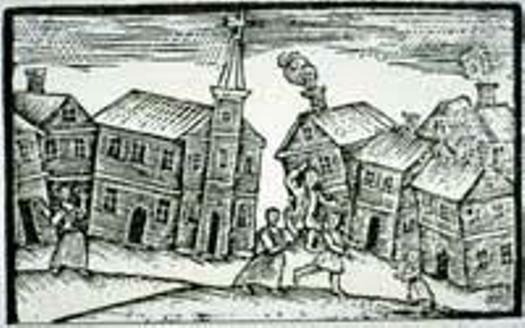 Researchers say they’ve found evidence of the 1755 Cape Ann earthquake, the largest to hit New England in recorded history, in an unlikely place — the bottom of a muddy pond in Lynn. Researchers decided to look for evidence in New England lakes that were near the earthquake’s epicenter. They settled on 44-acre Sluice Pond, said Katrin Monecke, the lead author of the study and a geosciences professor at Wellesley College. “We concentrated on lake sediments for one reason — lakes form a very good geologic archive because every year you deposit one layer of sediment and so you get very good, undisturbed records, especially if you find deep lakes,” she said. The team extracted two sediment cores from the depths of the pond to search for signs of the earthquake that shook New England more than 250 years ago. The team’s research was published in the journal Seismological Research Letters. The earthquake, which had a magnitude of 6 to 6.25, had a huge effect on Boston, said John Ebel, one of the authors of the study and a seismologist at Boston College’s Weston Observatory. Brittle structures and unreinforced brick walls came crashing down. About a third of the chimneys in Boston were damaged and needed to be repaired or replaced, he said. Faneuil Hall’s iconic grasshopper steeple came toppling down during the quake and had to be repaired, Ebel said. “They say the streets in Boston were covered with so many bricks that you couldn’t drive a horse and carriage through them afterward,” he said. The pond contains up to 20 feet of sediment deposited there since the retreat of glaciers from New England. The sediments the researchers looked at were mostly homogeneous, with a rich, dark brown color, she said. But some parts were a lighter brown. After running several tests — including analyzing grain size, studying plant debris, and quantifying organic carbon content — the team was able to clearly identify differences in the sediments before and after the earthquake, Monecke said. “It clearly shows the period where the steep sides from the lake were washed into the deep basin,” she said. Looking at lake sediments could provide a crucial window into the distant past, researchers believe. “Strong earthquakes in New England leave a record in the organic-rich sediments of small ponds. Such lakes are abundant in this formerly glaciated terrain and can be used to establish paleoseismic records for a region where the recurrence interval of large, potentially damaging earthquakes is mostly unknown,” the study said. This information will be used in national seismic hazard maps, which chart the probability and intensity of earthquakes in a certain area, Monecke said. If seismologists know what type of ground-shaking has occurred in the past, they can show the likelihood of a similar quake in the future. Basically, Monecke said, with the help of pond mud, people could someday have a better idea of what kind of earthquake danger they’re in. Scientists from the University of Aberdeen have created the world’s first 3-D thermal image of an active volcano. The spectacular image of Stromboli in Italy was made using high-precision cameras mounted to an aerial drone. It was created by a team of geoscientists from the Universities of Aberdeen and Oslo who are using drone technology to develop a technique that can detect subtle changes in the behaviour of the volcano, providing more accurate information on the likelihood of an eruption. The research team’s ultimate aim is to develop a fully automated drone monitoring system that is more accurate, safer and cheaper than current methods, which are unaffordable in developing countries where many of the world’s active volcanoes are located. 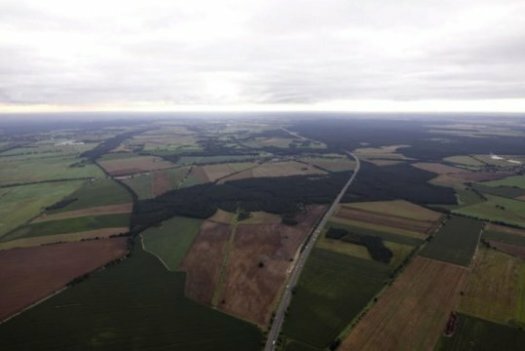 Professor John Howell, from the University of Aberdeen, said: “Our technique involves using drones to take hundreds of aerial photographs and putting these together to create a 3-D model that maps the surface. 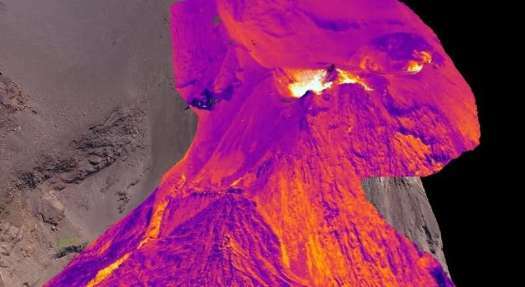 “From there we can overlay the model with images from a thermal camera, allowing us to see the thermal structure of the volcano in 3-D.
“This thermal structure gives us significant insight into changes in the volcano. If we see certain areas are unexpectedly hot then it might be an early warning sign, especially if the ground has swelled. “These are very small movements so not easily detectable, but by using the latest high-precision cameras we can notice subtle changes to the volcano that might signal an imminent eruption. Professor Howell said that their initial research has allowed them to identify the key challenges involved in developing a fully automated system, but the early results are promising. “Drone technology is moving so fast that we could have a system fully up and running in a few years,” he said. “Being able to send a low cost portable drone unit to any volcano around the world could really revolutionise how we monitor volcanos and be a game-changer for the people who live and work in their shadow. 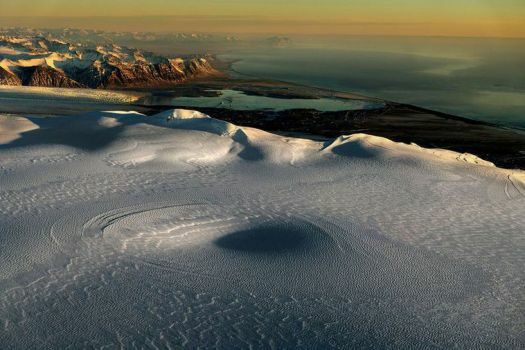 Seismic activity in Öræfajökull volcano continues. This month, fourteen earthquakes measuring over 1.2 have been detected. An uncertainty level was declared in October and has yet not been lifted. Seismic activity has increased steadily since autumn 2016 and in the past few months it’s been stronger than since measurements began four decades ago. Galaxies and dark matter go together like peanut butter and jelly. You typically don’t find one without the other. Therefore, researchers were surprised when they uncovered a galaxy that is missing most, if not all, of its dark matter. An invisible substance, dark matter is the underlying scaffolding upon which galaxies are built. It’s the glue that holds the visible matter in galaxies — stars and gas — together. 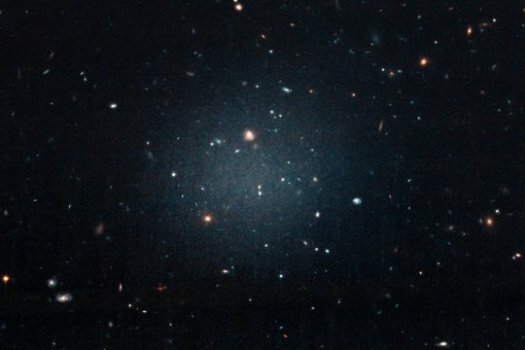 The unique galaxy, called NGC 1052-DF2, contains at most 1/400th the amount of dark matter that astronomers had expected. The galaxy is as large as our Milky Way, but it had escaped attention because it contains only 1/200th the number of stars. Given the object’s large size and faint appearance, astronomers classify NGC 1052-DF2 as an ultra-diffuse galaxy. A 2015 survey of the Coma galaxy cluster showed these large, faint objects to be surprisingly common. But none of the ultra-diffuse galaxies discovered so far have been found to be lacking in dark matter. So even among this unusual class of galaxy, NGC 1052-DF2 is an oddball. The researchers next used NASA’s Hubble Space Telescope and the Gemini Observatory in Hawaii to uncover more details about the unique galaxy. Gemini revealed that the galaxy does not show signs of an interaction with another galaxy. Hubble helped them better identify the globular clusters and measure an accurate distance to the galaxy. The ghostly galaxy doesn’t have a noticeable central region, or even spiral arms and a disk, typical features of a spiral galaxy. But it doesn’t look like an elliptical galaxy, either. The galaxy also shows no evidence that it houses a central black hole. Based on the colors of its globular clusters, the galaxy is about 10 billion years old. Even the globular clusters are oddballs: they are twice as large as typical stellar groupings seen in other galaxies. But the researchers do have some ideas. NGC 1052-DF2 resides about 65 million light-years away in a collection of galaxies that is dominated by the giant elliptical galaxy NGC 1052. Galaxy formation is turbulent and violent, and van Dokkum suggests that the growth of the fledgling massive galaxy billions of years ago perhaps played a role in NGC 1052-DF2’s dark-matter deficiency. Another idea is that gas moving toward the giant elliptical NGC 1052 may have fragmented and formed NGC 1052-DF2. The formation of NGC 1052-DF2 may have been helped by powerful winds emanating from the young black hole that was growing in the center of NGC 1052. These possibilities are speculative, however, and don’t explain all of the characteristics of the observed galaxy, the researchers said. The team is already hunting for more dark-matter deficient galaxies. They are analyzing Hubble images of 23 other diffuse galaxies. Three of them appear similar to NGC 1052-DF2.